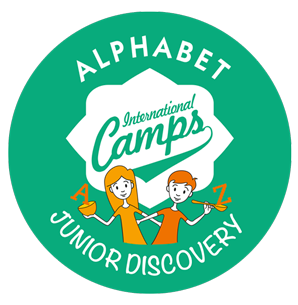 Alphabet International Camps offers innovative American summer camps in the heart of Italy blending education, culture and adventure for an unforgettable experience. While always privileging the FUN factor, our summer camps offer a 360-degree learning experience, enabling students to explore their potential. They develop independence, create new friendships, strengthen their communication skills, learn about teamwork, and are encouraged to be open-minded. 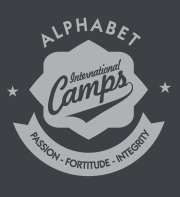 Our camps are run entirely in English and guarantee exceptional safety and 100% involvement at all times thanks to a 5:1 student to counselor ratio. We could give you a laundry list of reasons.The short response is that the perfect summer climate, stunning scenery, out-of-this-world food and unparalleled cultural heritage make Italy the ideal location for a 360 degree summer camp experience to last a lifetime. We take a lot of precautions to make sure our camps are super safe and secure and our safety record reflects this. Our directors and instructors are CPR trained, first aid facilities are present at all times, and emergency transportation is always available. While we do our utmost to guarantee a safe environment, we also try to instill in our students the necessary tools they need to manage the risks they encounter at camp and in life. We are proud members of the American Camp Association, whose best practices and vision of enriching the lives of youth through the camp experience are embodied in our programs. 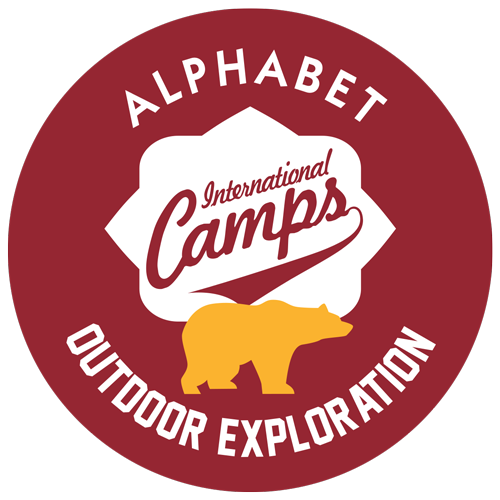 The Alphabet Go Green initiative helps campers better understand their relationship with nature through environmental education and by engaging in ecological principles and practices at camp. 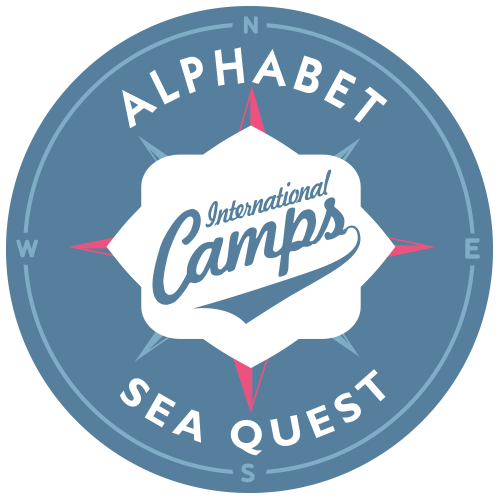 Alphabet School, the branch which specializes in teaching English, is also a recognized Cambridge ESOL exam preparation center which runs English language courses throughout the scholastic year for hundreds of students. 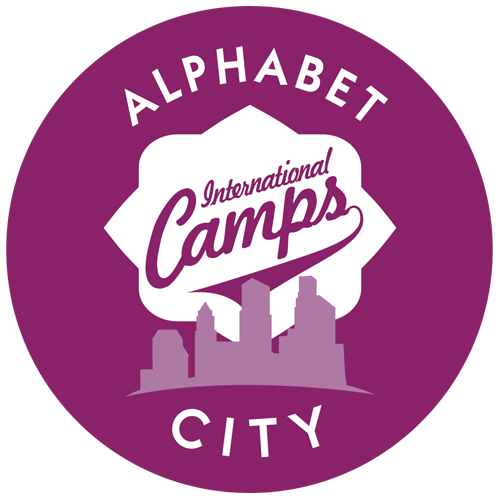 So when it comes to summer camp programs we know what it takes to learn English and we do our best to prepare students before, during and after camp with the necessary tools to interact in English. We believe that students need to feel truly at home with us in order to let go and really push themselves to draw the maximum benefit from their camp experience. We strive to create a warm, caring environment around them and for this we have got some of the best directors and instructors in the business. Most work with us year-round as English language teachers and many have been working at our camps for years. Our instructors hail from the US, the UK, Australia, Ireland and, well, anywhere English is spoken. They come with diverse and specialized educational backgrounds and are outstanding role models, always ready to create developmentally appropriate activities and rewarding cultural experiences for our students.